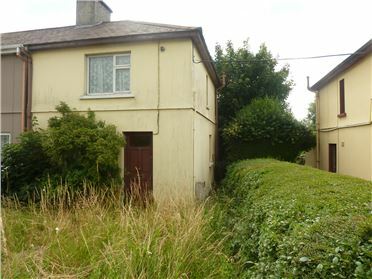 3 Bed Cottage Charming cottage in need of repair and refurbishment, very well located close to City centre and in a well established residential area. 3 Bed Terraced House Superb end of terrace two storey house on a corner site within a short walk to the city centre. 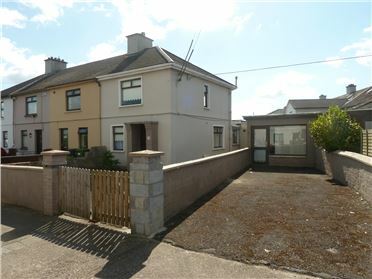 The property has been refurbished and is in turn key condition throughout. 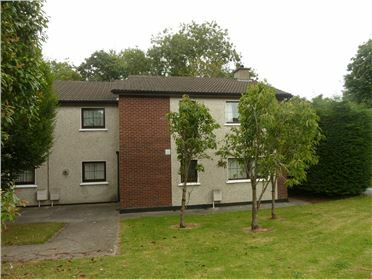 2 Bed Apartment Spacious Two bedroom apartment in a quiet location off the Dunmore Road in Waterford. 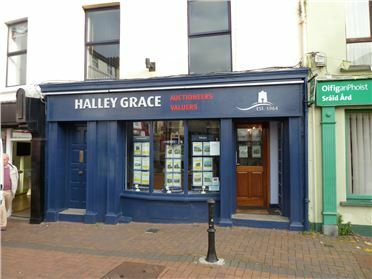 The apartment is close to Waterford University Hospital, shops, banks and all other amenities and on the main bus route to Waterford City centre. Parking space outside the apartment. - 0.64 Acres c. 0.64 Acre at Ballinlaw Slieverue, with road frontage without the benefit of planning permission. The site is within a ten minute drive to city centre, with rural views. Map available from Halley Grace 051 875187. 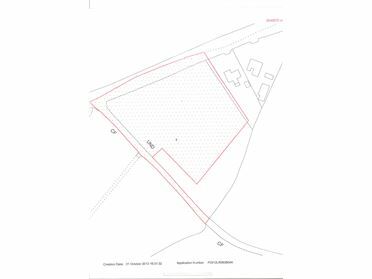 Site - 1.5 Acres c. 1.5 Acre site at Ballinlog for sale without the Benefit of planning permission. 3 Bed End of Terrace House Two storey end of terrace residential property with small convenience shop unit or flat incorporated with site. 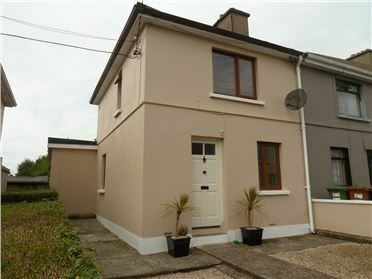 The property is close to city centre and also a short walk to WIT. Driveway with parking for at least three cars. Gas Fired central heating. 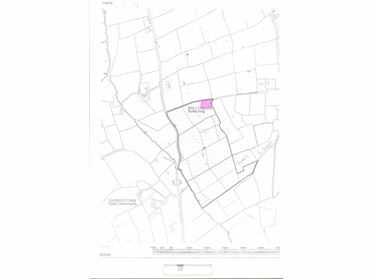 Site - 2.8 Acres c. 2.8 Acre site at Curraghmartin, Carrigeen Co. Kilkenny with excellent road frontage onto main road and also by road. Planning Permission Possiblility for local person with housing need..
2 Bed End of terrace house close to city centre in need of total refurbishment. The property is within walking distance to the city centre and is located in a very well established residential area of the city. 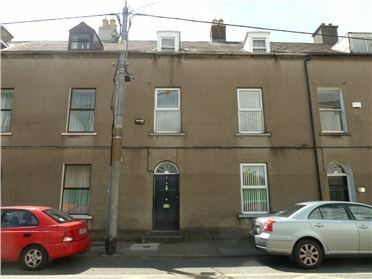 5 Bed Townhouse Charming townhouse close to Waterford City Courthouse and the Peoples Park, within walking distance of city centre and all amenities. The property has spacious living rooms and bedrooms and is well maintained. 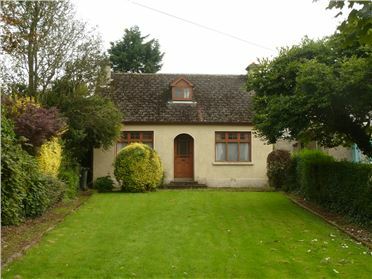 There is a beautiful private rear garden with a rear entrance and a number of outbuildings. There is a garage to the rear with exit onto Grubbs Lane just behind the house. 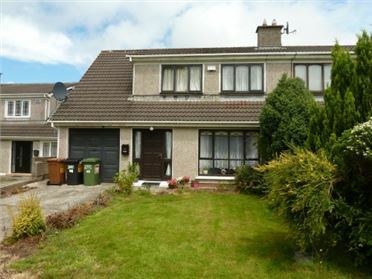 4 Bed Semi-Detached House Very well presented four bedroom semi-detached property is a quiet residential area close to Waterford City Centre, WIT, shopping centres and all other amenities.